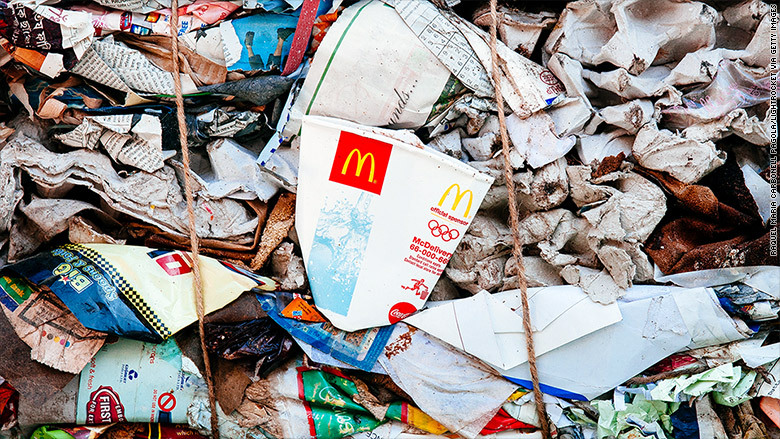 McDonald's and Starbucks have been caught in a crackdown on plastics in India. Hardcastle Restaurants, the franchisee which runs McDonald's (MCD) outlets in Maharashtra, said it has begun using wooden cutlery, paper cups and straws made of corn starch. Starbucks (SBUX), which runs its stores in India through a joint venture with the Tata Group, declined to comment specifically on the fine or the Maharashtra ban. 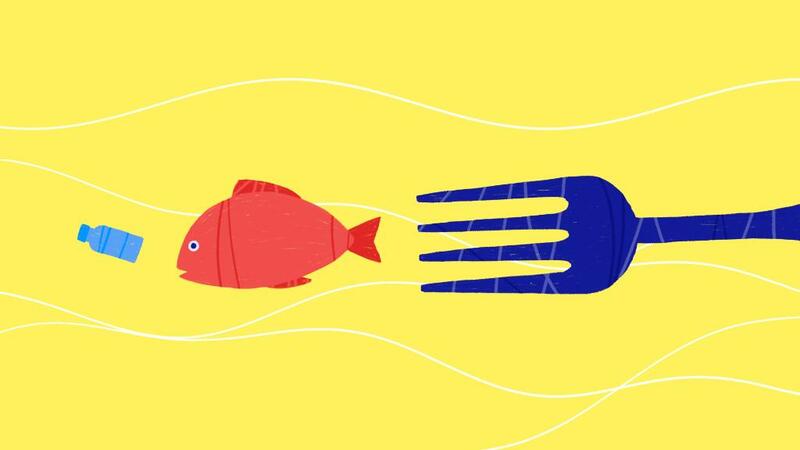 Related: Are you eating plastic?